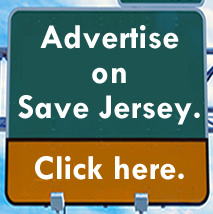 Anne Marie Bramnick of Westfield is likely headed to the Superior Court, Save Jerseyans (see below). 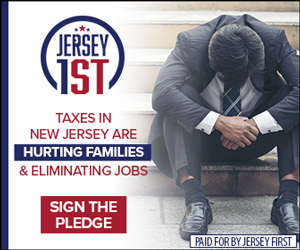 Her last name should tip you off; a veteran of the Union County Prosecutor’s Office and current attorney with Bramnick, Rodriguez, Grabas, Arnold & Mangan, LLC, she’s also the daughter-in-law of Assembly GOP Leader Jon Bramnick and wife of his son, Brent Bramnick, in addition to being the daughter of GOP fundraising power house and 2008 U.S. Senate candidate Anne Estabrook. 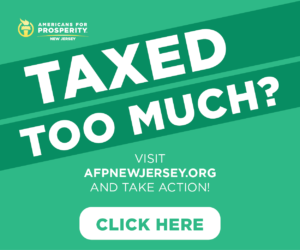 Previous Previous post: MacArthur savages Murphy: If he’s so concerned about higher taxes, then why is he threatening to raise them?